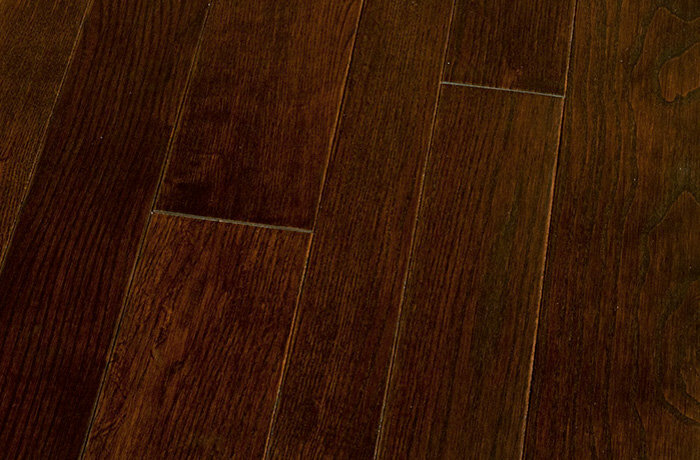 Michigan Hardwood offers a wide selection of prefinished and unfinished hardwood flooring. 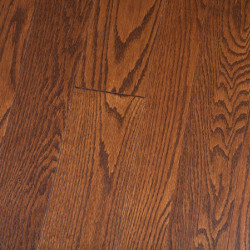 Both solid hardwood flooring and engineered hardwood flooring. 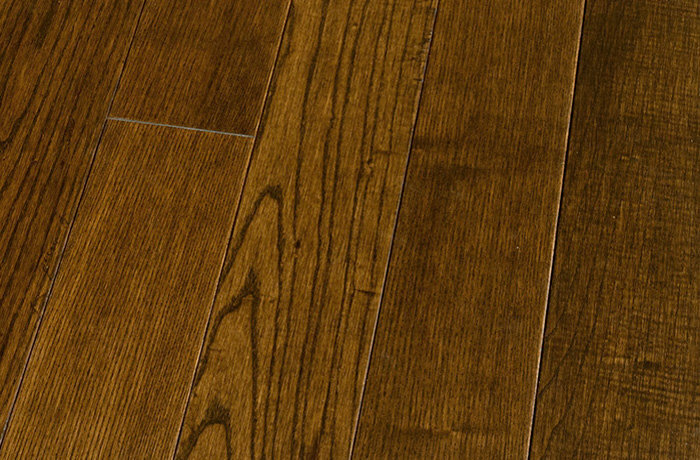 We also provide top quality finishes, sealers, stains, tools, and other products needed to install and finish a hardwood floor. 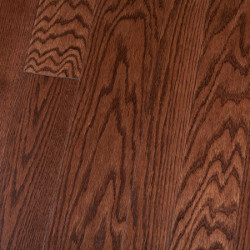 Hardwood Flooring at Wholesale Pricing! 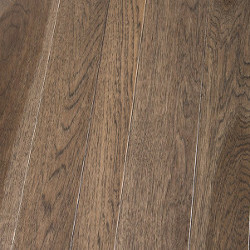 Our Hardwood Flooring Collection from Chelsea Plank Flooring is a must see hardwood flooring. This collection comes in random widths (3", 4" and 5" widths) that can be installed individually or in a random width pattern. 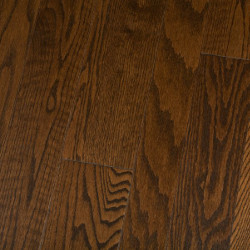 Solid hardwood flooring at it's best. Stunning visuals. 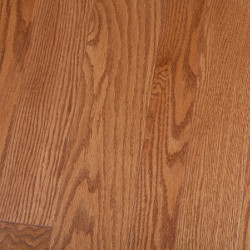 Hickory flooring! Harder than oak! 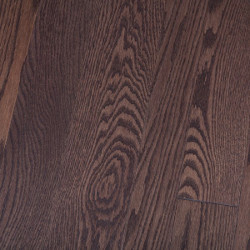 This floor just pops with it's deep, dark coloring! Finished with Chelsea's Titanium Tuff SSR Finish. This collection is solid 3/4" thick and comes in varying widths. 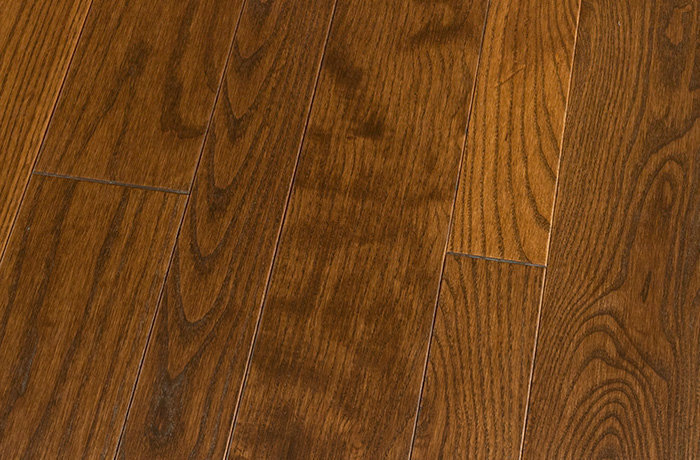 This solid oak flooring has a unique stain color! 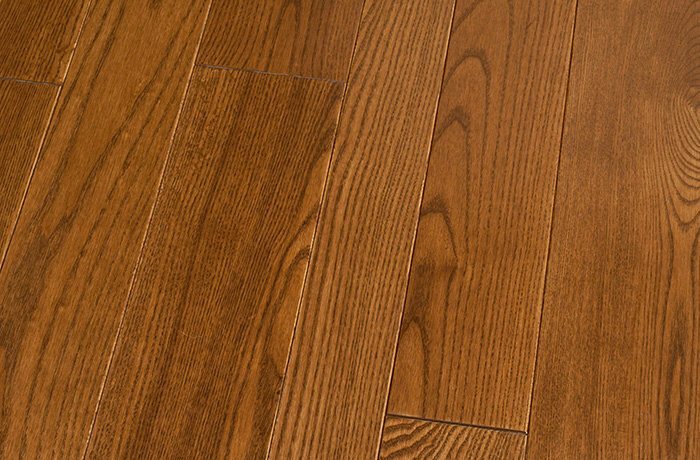 The whole Oak hardwood flooring collection is "Made in the USA"
Michigan Hardwood Distributors carries a multitude of different hardwood flooring species. 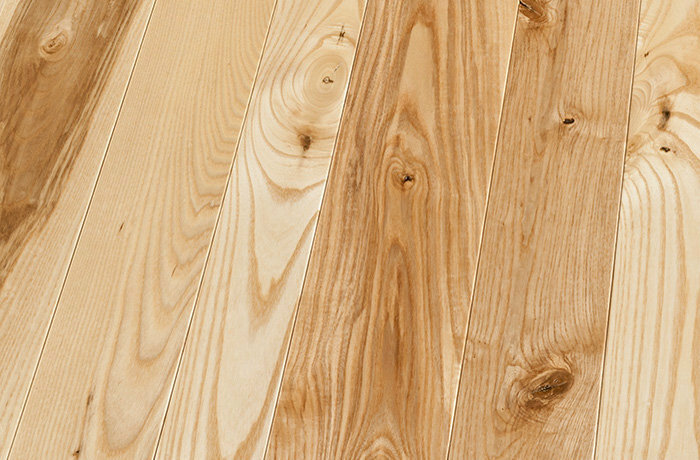 Whether it's pre-finished hardwood flooring or un-finished hardwood flooring, we carry it. Maple, White and Red Oak, Hickory, Ash and much more! 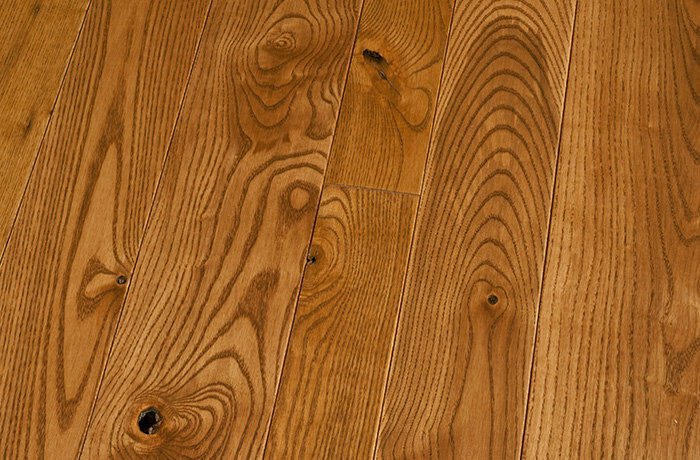 Solid hardwood flooring, engineered wood flooring in various board widths and thickness's. 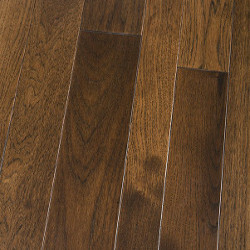 Come in and see our large collection of hardwood flooring! Michigan Hardwood is a small, family-run business which distributes hardwood flooring from top-quality mills from all over the world. 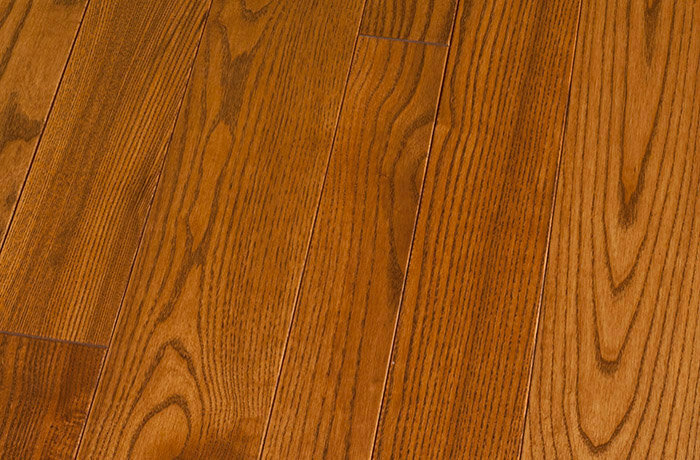 We offer unfinished and prefinished hardwood, in both solid and engineered, as well as all products necessary for installing, sanding, and finishing a hardwood floor. We seek to provide quality products at affordable prices as well as thorough, one-on-one customer service. Our knowledgeable staff can guide you through the shopping experience to make sure that you choose the correct hardwood species, color, board width and brand! Come in today to see our high quality solid hardwood flooring collections and our engineered hardwood flooring collections. 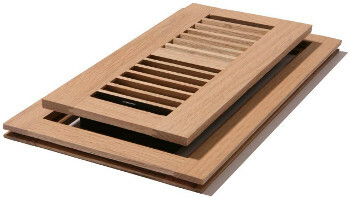 Michigan Hardwood Distributors carries a wide array of flush mount heat vents. 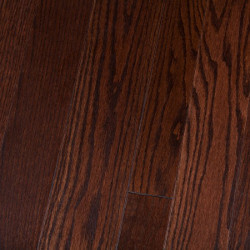 These registers provide a high quality and stylish finish to your new hardwood flooring. 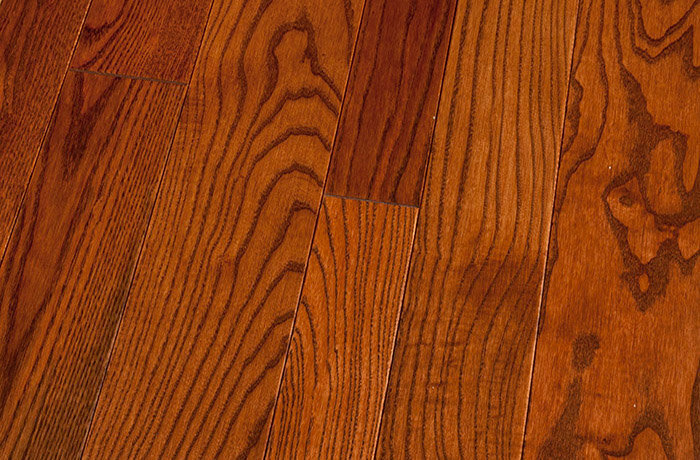 We carry a multitude of different hardwood species and sizes such as: Red oak, white oak, Brazilian cherry, hickory, maple, ash, walnut, Ipe, cumuru, American cherry, and more. Different sizes include: 4x10, 4x12, 4x14, 2x10, 2x12. Custom sizing requirements can be special ordered. Ann Arbor • Brighton • Canton • Clarkston • Commerce Twp • Farmington • Farmington Hills • Fenton • Ferndale • Grand Blanc • Grosse Pointe • Hartland • Highland • Howell • Linden • Livonia • Northville • Novi • Plymouth • Rochester • Rochester Hills • Royal Oak • Southfield • South Lyon • Troy • Walled Lake • Waterford • White Lake • Wixom • Ypsilanti and surrounding cities in MIchigan.